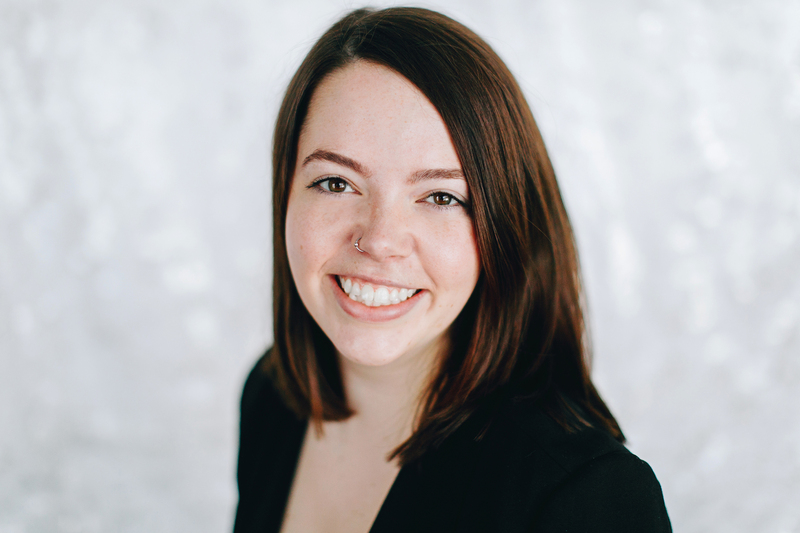 Sarah joined the Canada West Foundation as a policy analyst in 2017; she previously interned with the Canada West Foundation for the summer of 2016, during which she focused on agriculture policy. As policy analyst, she supports the policy centres with research, analysis, and helps develop policy recommendations. Previously, Sarah has worked as a researcher/analyst for a museum, a non-profit organization, and in academia. 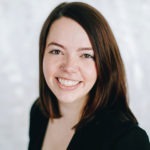 She holds a Bachelor of Arts (University of Lethbridge), Bachelor of Education (University of Lethbridge), and a Masters of International History (The Graduate Institute of International and Development Studies in Geneva).